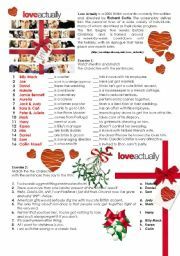 Movie worksheet to accompany "Love Actually" film viewing. Key inside. Based on materials found in the net. Fully editable version!!! 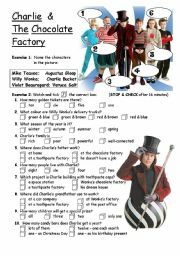 First out of four worksheets that acompany "Charlie & the Chocolate Factory" viewing. Remaining pages available!!! With ANSWERS for the whole set of 4 worksheets!!! Fully editable version!!! 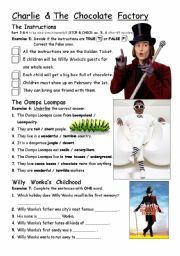 Fourth and last worksheets that acompany "Charlie & the Chocolate Factory" viewing. With ANSWERS for the whole set of 4 worksheets!!! SONG: "Rudolph - the Red-Nosed Reindeer"
The Christmas´s on its way. I always do songs with my students. I love this one in particular. Enjoy :* And have a nice Christmas, too! 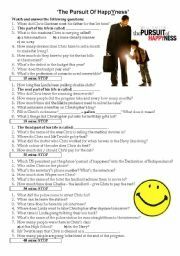 Movie Worksheet: Pursuit of HappYness - WITH KEY!!! Exercises that acompany "Pursuit of HappYness" viewing. 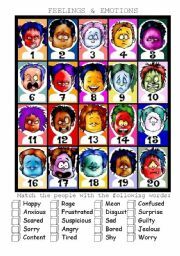 To be used with teenagers and adults on Intermediate or higher levels. Divided into 11 sections. 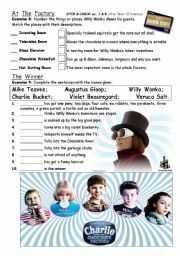 Each to be checked when the T stops the film. WITH KEY!!! PRINTER FRIENDLY VERSION included!!! Takes from 15 to even 45 miutes (instructions how to extend it - INSIDE the file!!!) With ANSWERS!!! 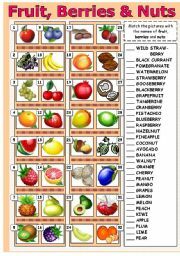 Can be used with any age group on elementary to intermediate level. 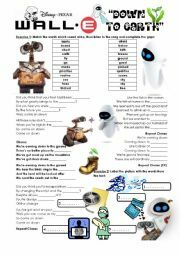 Wall-E - "Down to Earth" Song by Peter Gabriel WITH KEY!! !